Senyorita Lakwachera: Forever 21 sunglass take away! Forever 21 sunglass take away! Last time I talked about going out with my sister, so here are some photos and another take away from that sister bonding moment. We went to SM Megamall that time and whenever we do I always want to visit Forever 21 though I can’t grab that much as I want. That day was cool I have with me an SM gift card from the company where I work for so I wish to spend it for something I could keep and use long. So we went to Forever 21 and my sister brought me this shades she told me it’s nice and I do agree J so I bought it for my take away. I love the color and its stylish design. After that we went over for a coffee and Jac bought us a molten chocolate cake which we had a left over coz for some reason we felt it so sweet. After having our coffee we had a walk and have fun taking photo at the Christmas decorated castle at SM lower ground floor near its food court. 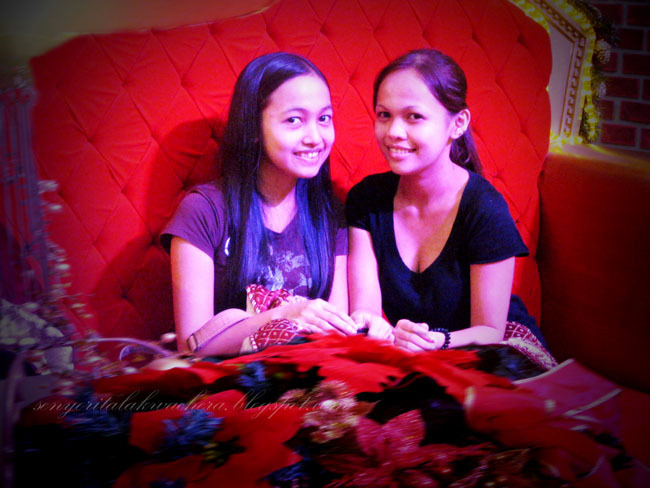 It feels like going back in our childhood days where the lights and the Christmas decors were perfectly amazing. 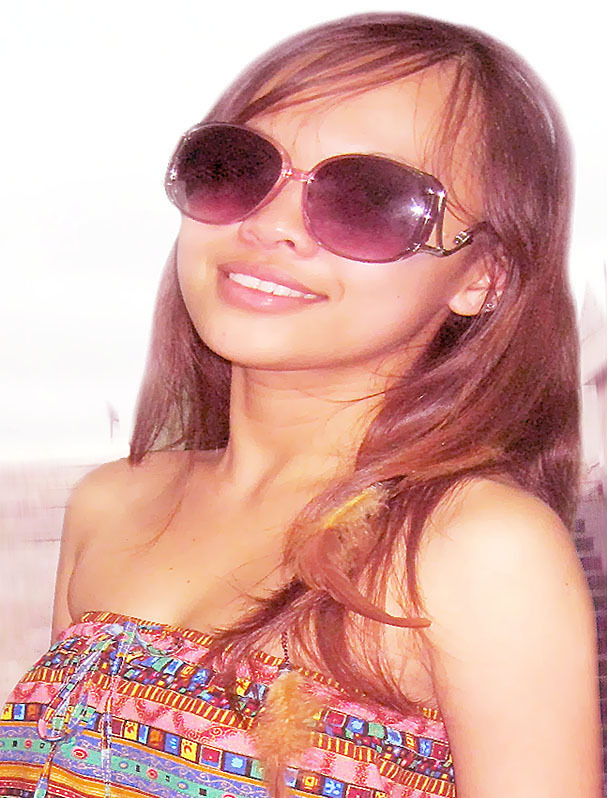 I really enjoyed that day and my Forever 21 sunglass! now I follow you! keep in touch!